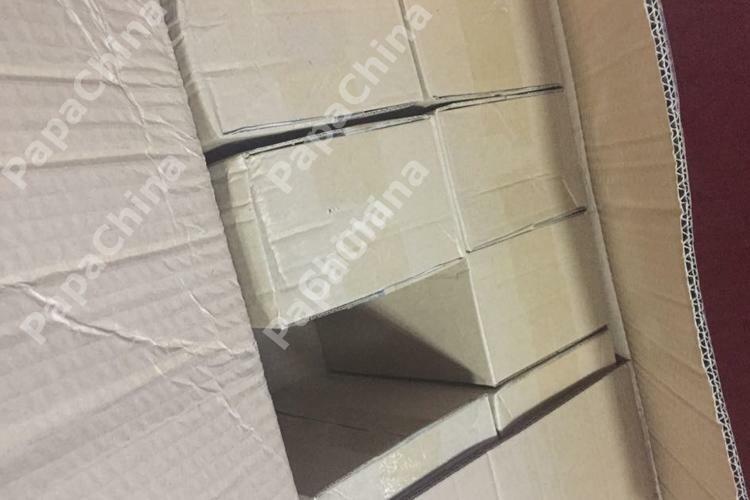 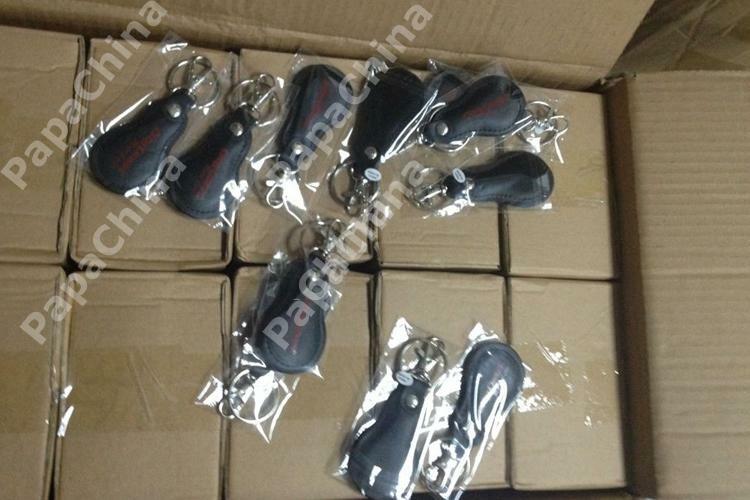 We have a saying "If everything goes pear shaped"
Great to see the per unit discounts kicking in after such a low minimum order quantity, definitely possible to add 1000s of these to my marketing budget again next year, just need to get our end of year figures now to see if there is an upswing I can attribute to these in order to get the go-ahead. 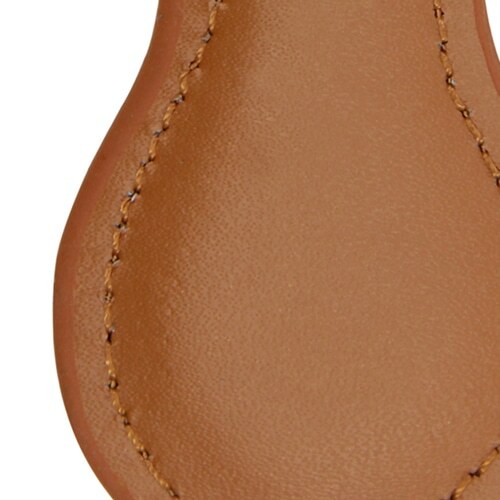 That's what I think at least. 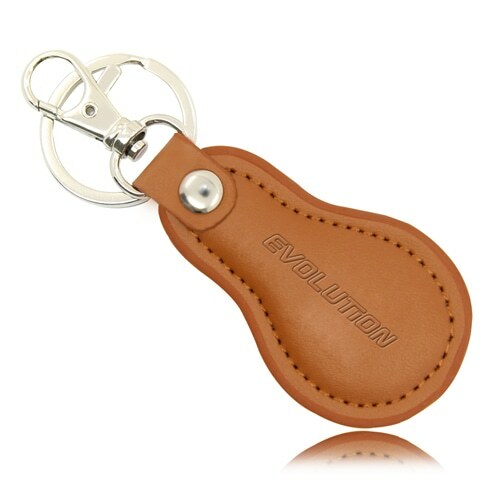 That was the reasoning behind my decision to go with a basic keychain function but with the additive of handstitched leather. 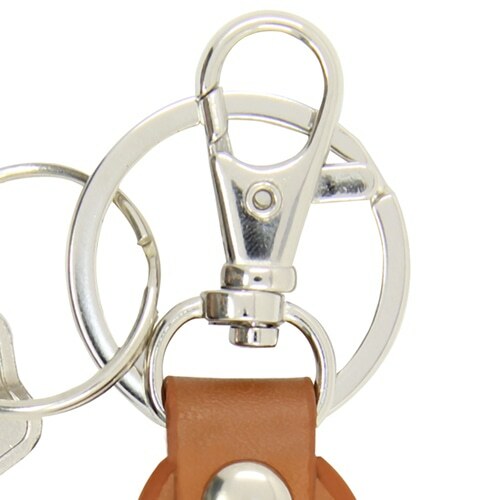 I think it looks good as a fashion accessory and I've been proven right by the number of these I've seen around our city. 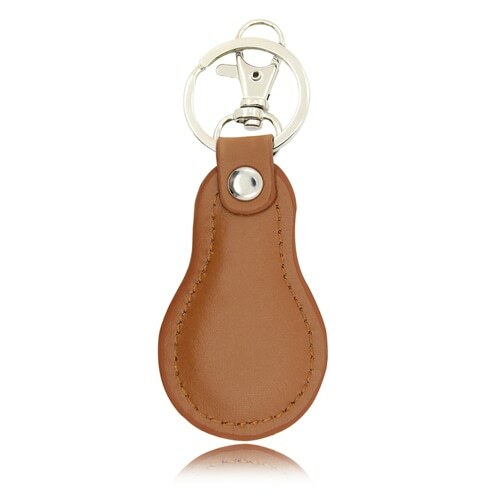 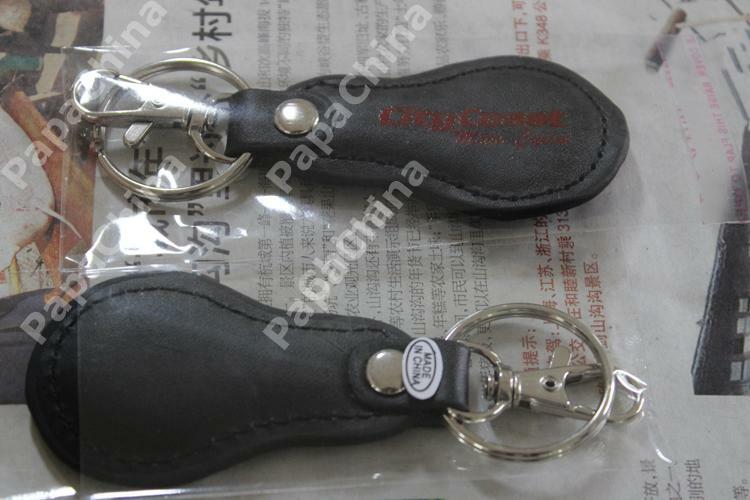 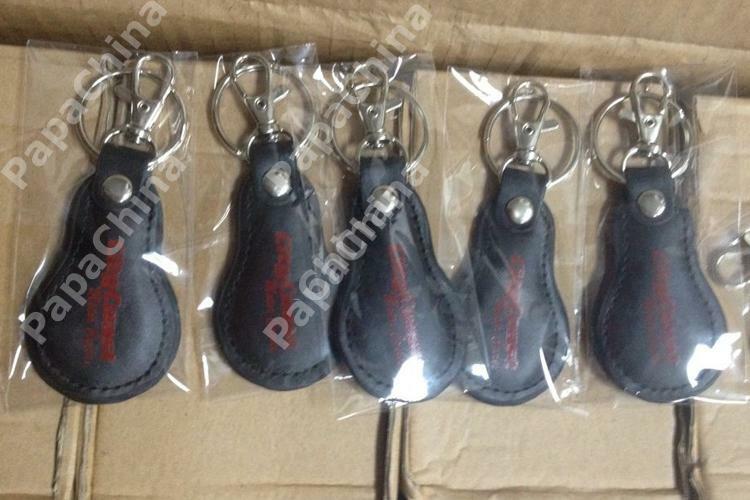 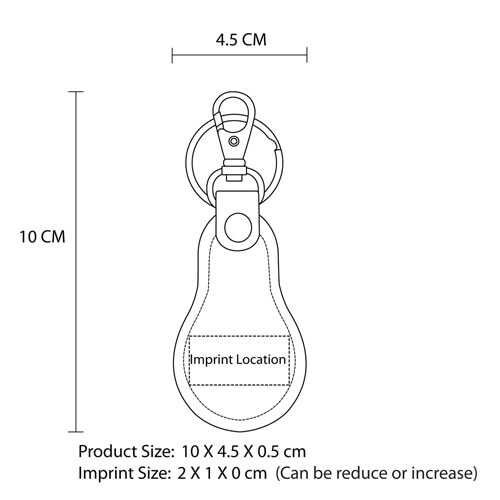 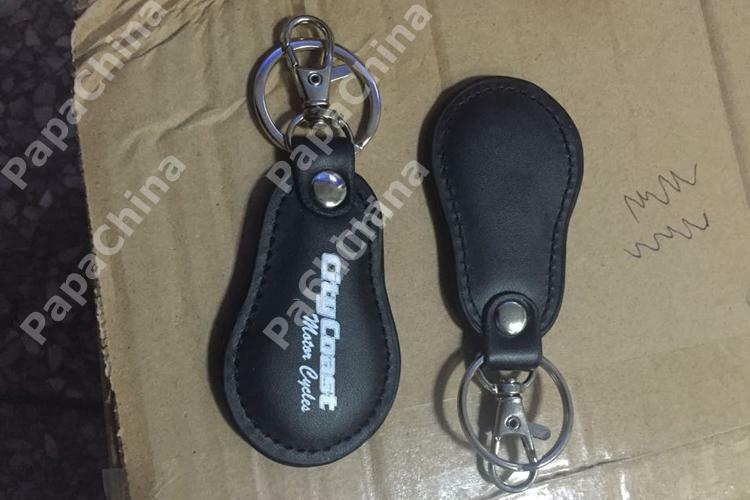 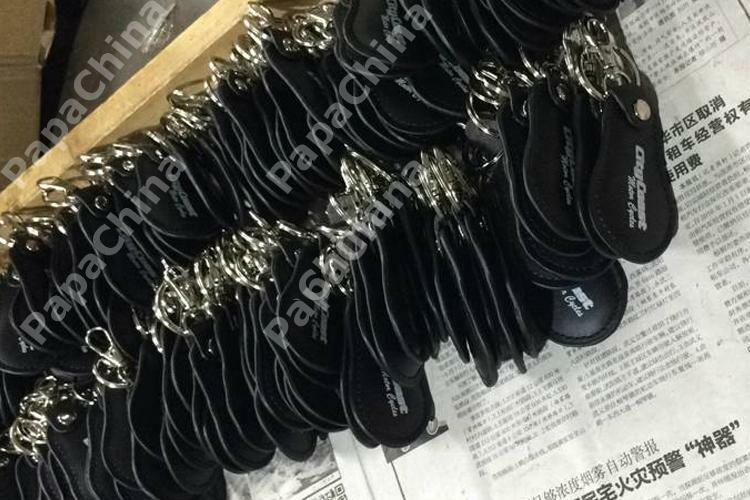 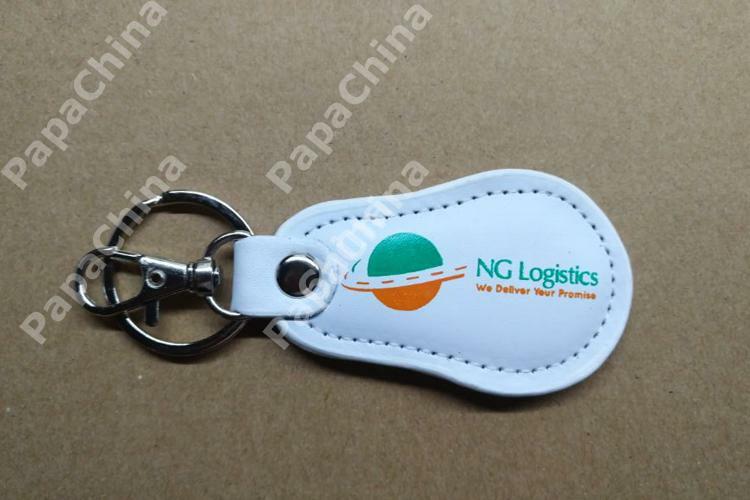 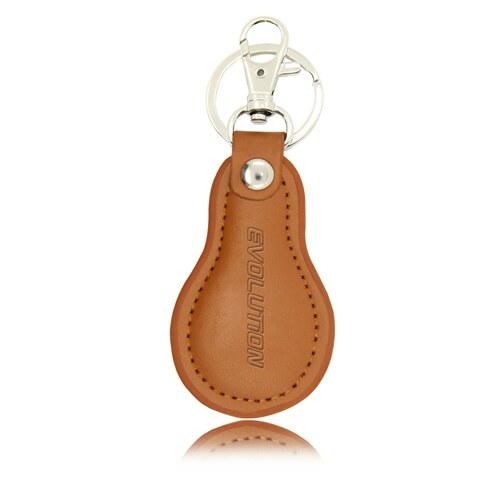 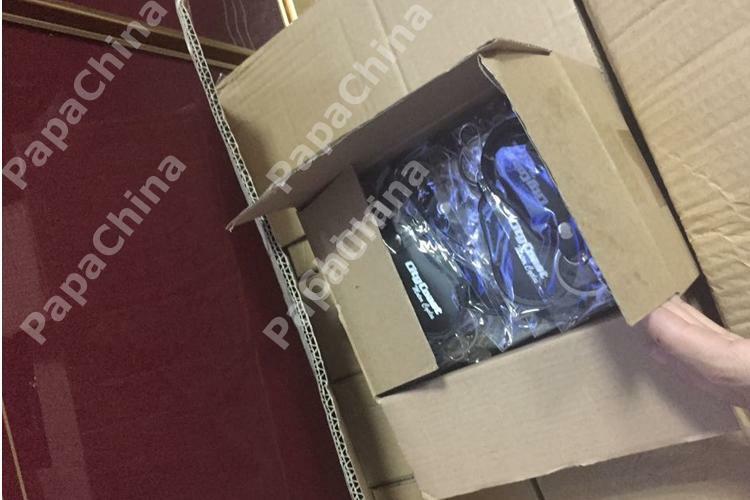 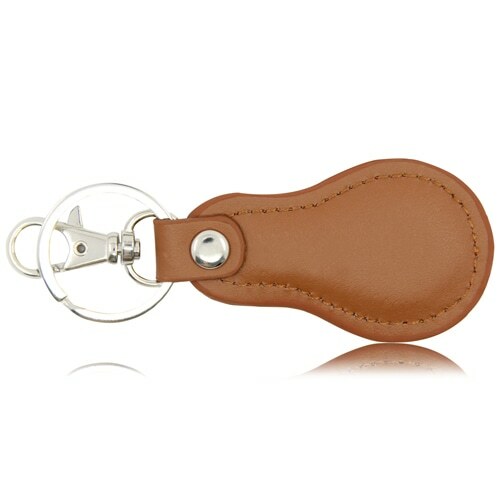 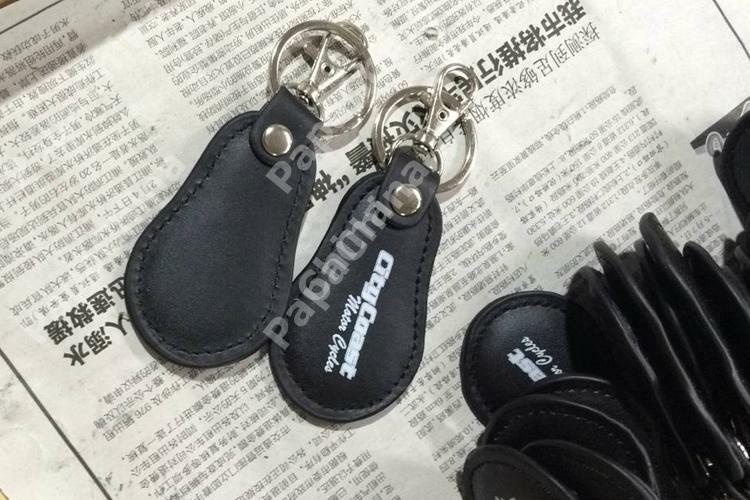 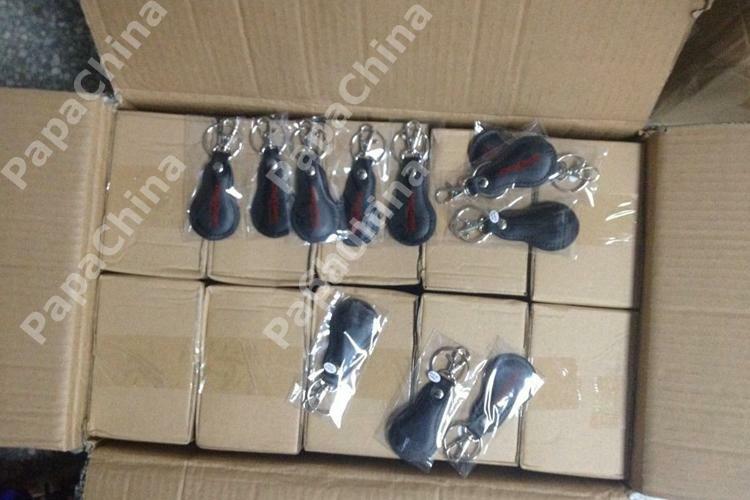 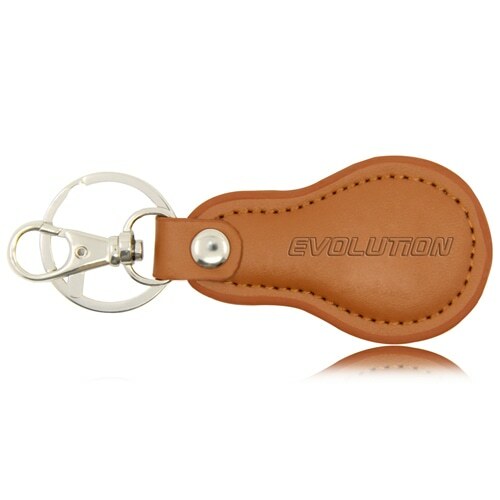 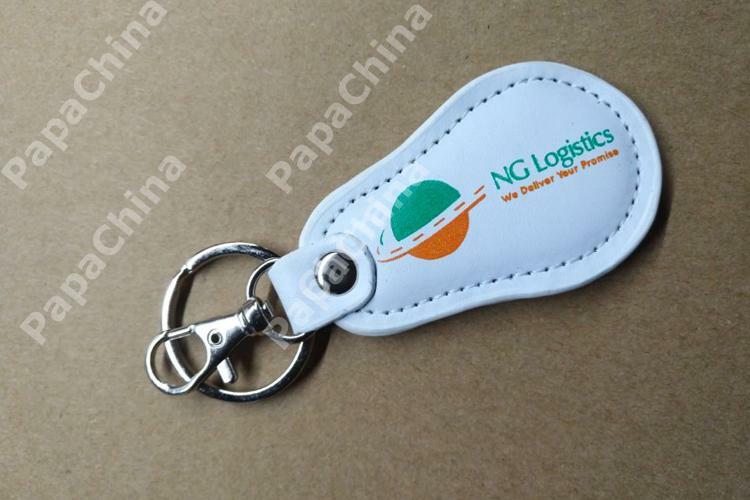 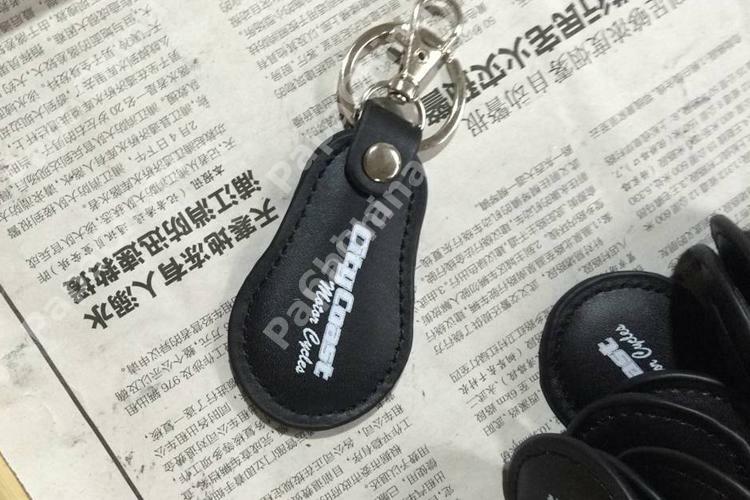 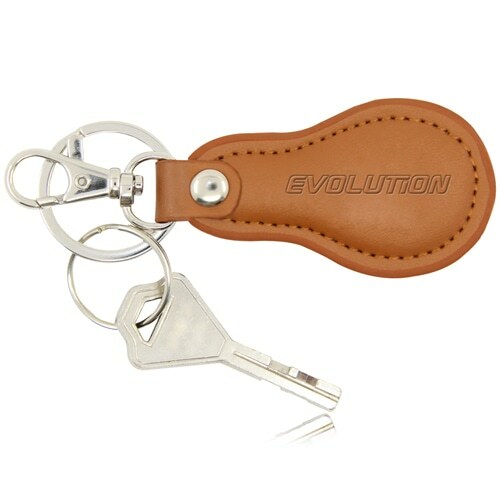 The Cool Pear Shape Leather Key Chain provides a great help to your customers with its awesome features that includes swivel hook, that is offered by PapaChina and has some of the versatile uses which can be used for holding keys for your customers thereby creating a huge amount of recognition for your company among your customers and make it an unforgettable brand.